J. P. Vogel was born in Cleveland, Ohio, on April 1, 1919. His family moved to Texas when he was quite young and he was educated in the Beaumont, Texas Schools and attended Lamar University, Texas A&M and the Defense Industrial Security Institute in Richmond, Virginia. During World War II, Brother Vogel served five years with the famous 36th Division, Texas National Guard, 143rd Infantry, Company “C”, from Beaumont, Texas. He was wounded twice in combat during his period of gallant service to his country and was honorably discharged as a Staff Sergeant. Brother Vogel and Frances Lopez of Hardin, Texas were married on June 3, 1945 in Beaumont, Texas. They have three lovely children: Morris John, Miriam Vogel Hodges and Jerome Paul, II and three beautiful grandchildren: Donna Rachel Hodges, Deana Rachel Hodges and Donald Russell Hodges, Jr. Brother Vogel and Frances are active members of the First Baptist Church of Vidor, Texas and Frances spends much time with the Templo Bautista Mission, a bilingual outreach church. Brother Vogel’s civilian employment was with Mobil Oil Company, and he traveled extensively throughout the United States. He was a security director from the Beaumont Refinery and retired in 1981 with 37 years of exemplary service. Brother Vogel was raised a Master Mason in 1955 in Tolerance Lodge No. 1165, Beaumont, Texas. He is a Past Master, Life Member and Endowed Member of both Tolerance Lodge No. 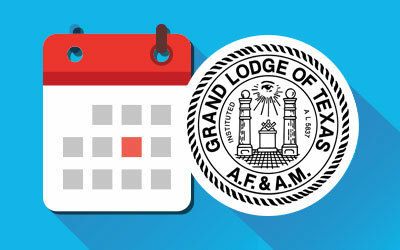 1165 and Vidor Lodge No. 1286 of Vidor, Texas. He served as Worshipful Master of Tolerance Lodge in 1962-63 and Worshipful Master of Vidor Lodge in 1974-75. He served as District Deputy Grand Master of District No. 25 in 1976 and during 1987 when the District Deputy Grand Master of District No. 26 became ill, Brother Vogel was invited by our then Grand Master to serve during the District Deputy’s illness. He was elected to the Committee on Work in 1983 and served a total of six years and as Chairman in 1984. 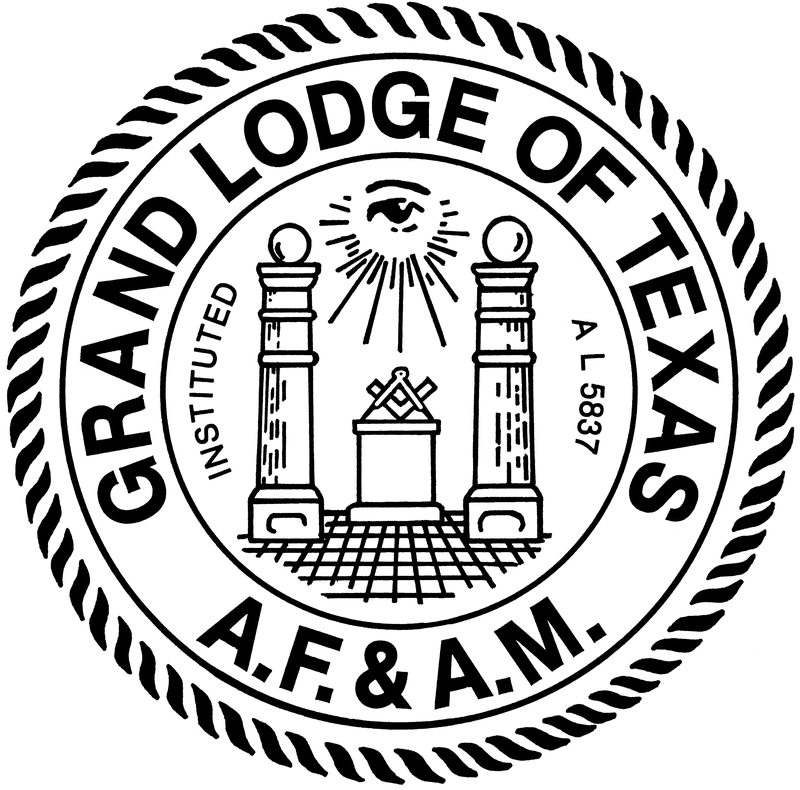 He is the Grand Representative to the Grand Lodge of Louisiana near the Grand Lodge of Texas. 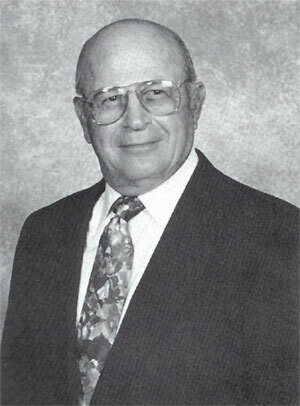 Brother Vogel was elected Grand Junior Warden in December, 1988. 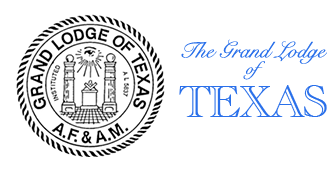 He is a member of the Houston Scottish Rite Bodies, the York Rite Bodies in Beaumont, St. Timothy Conclave, Red Cross of Constantine, Cashan Grotto, Arabia Shrine in Houston, El Mina Shrine in Galveston, Royal Order of Scotland, Texas Lodge of Research, York Rite College and the Order of Eastern Star. J. P. Vogel is widely known around the State as the “Mason’s Mason” and certainly we all will see a great movement ahead during his tenure as Grand Master.